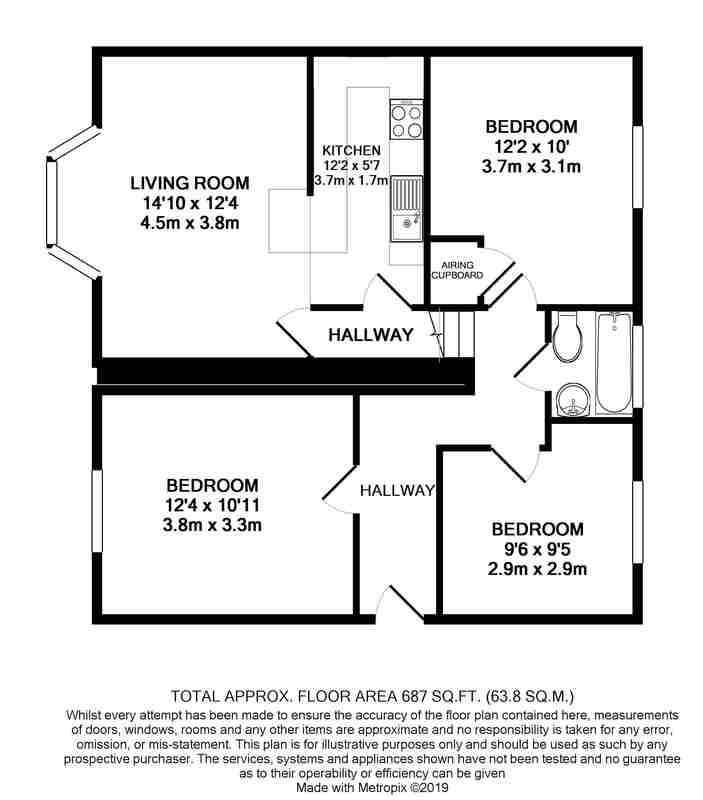 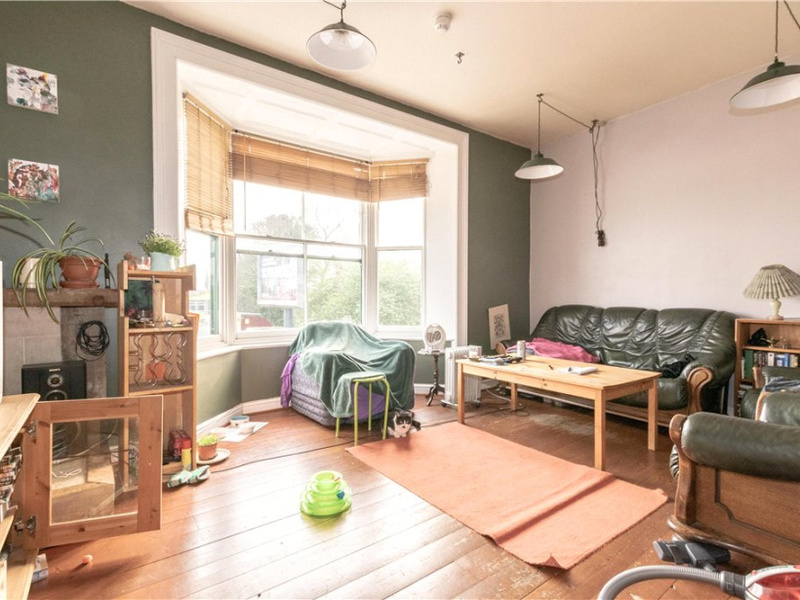 This three bedroom apartment is located on the first floor within the former ''The Globe Public House'. 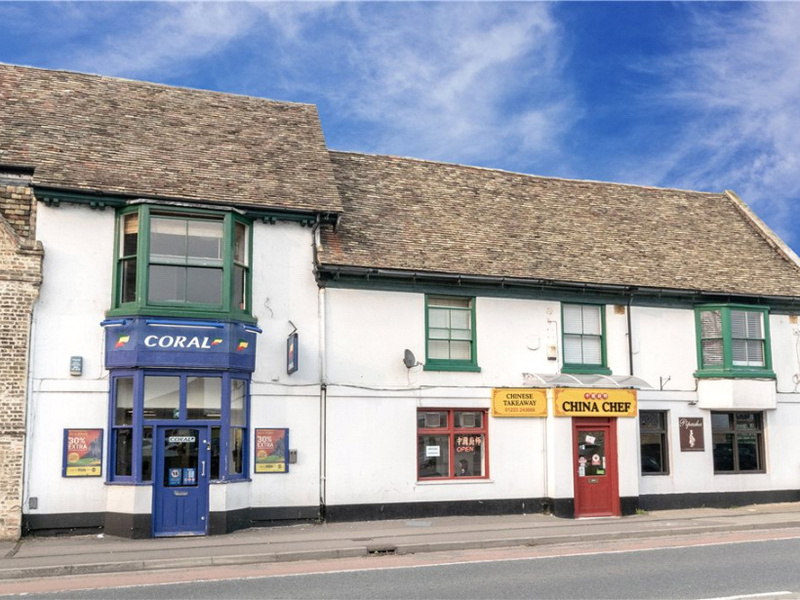 The grade II listed building was converted in approximately 1980 and consists of both residential and commercial properties. 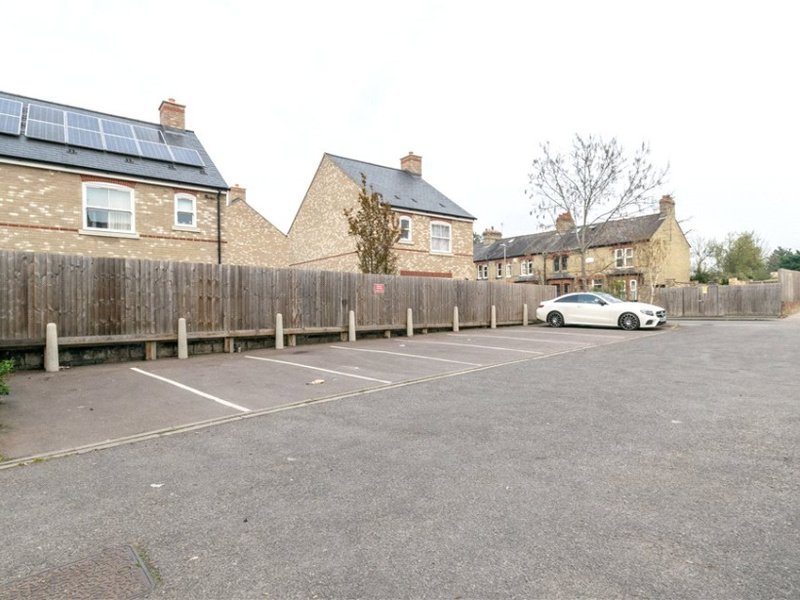 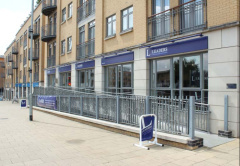 The property is located on Newmarket Road which provides easy access to Cambridge city centre, Cambridge Retail Park and Tesco's Supermarket. 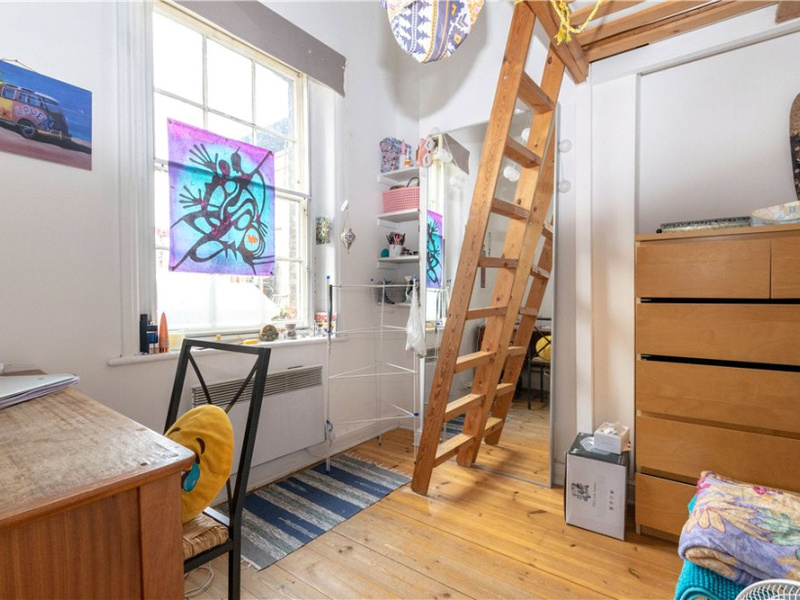 The accommodation comprises a spacious living room / kitchen area with a pull-down loft hatch to an attic space. 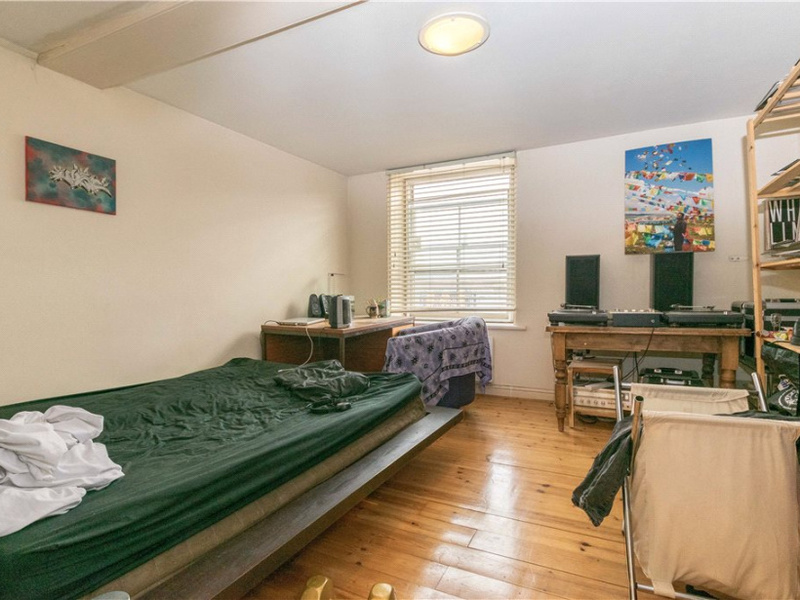 There are three further bedrooms and a bathroom. 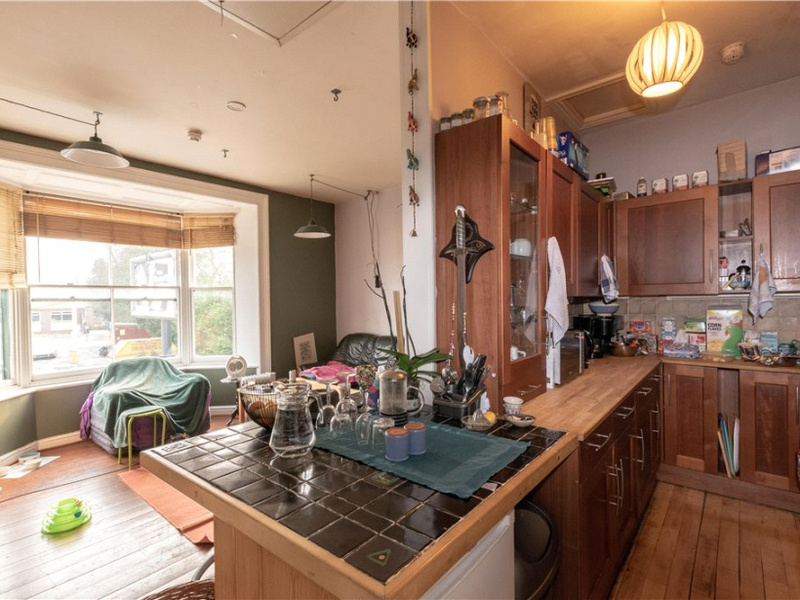 The property has many character features including, tall ceilings, sash windows and wooden flooring. 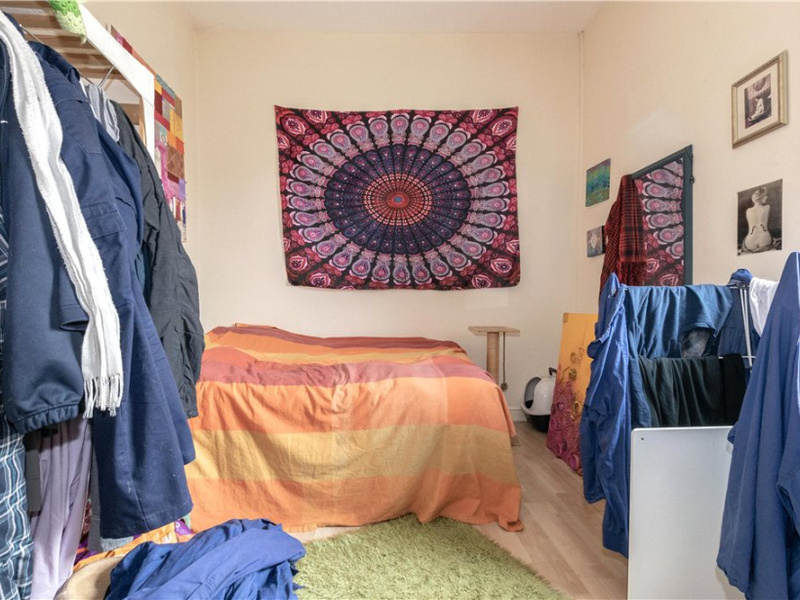 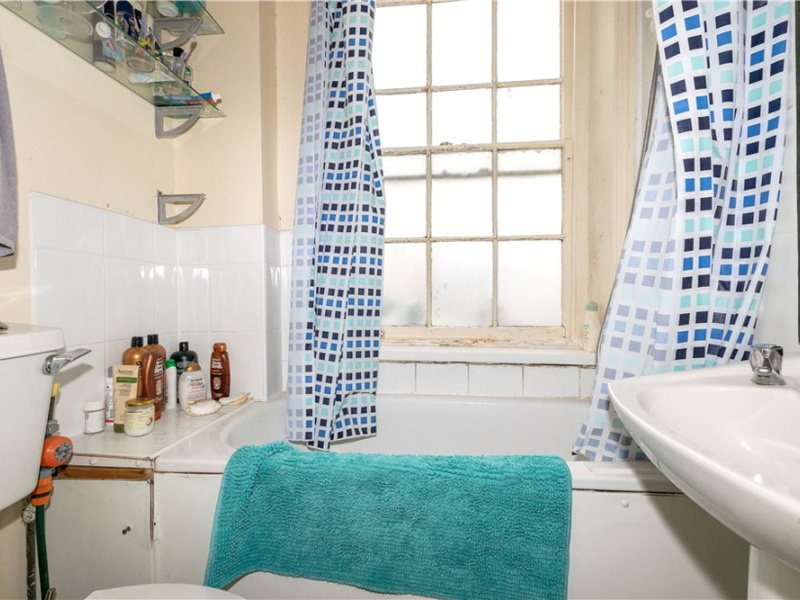 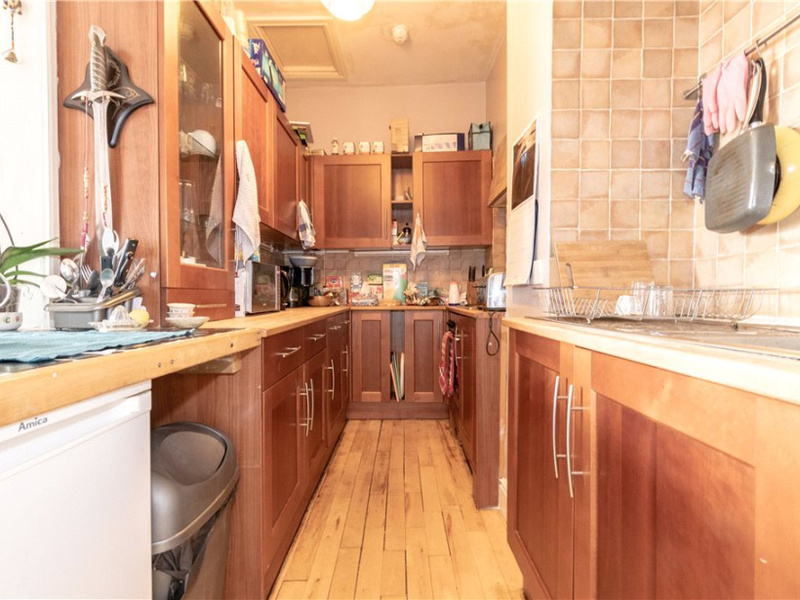 The property offers scope for improvements throughout (subject to relevant listings consent), an outside communal terrace area off of the communal hallway and two allocated parking spaces.